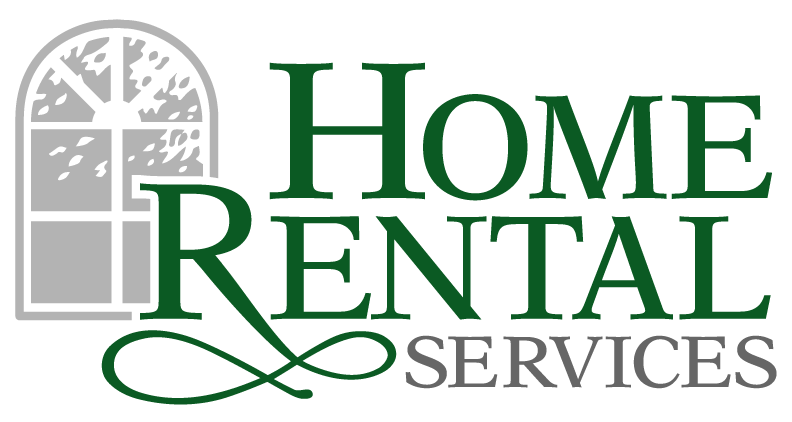 Snowpocalypse – Caring for your Vacant Property in the Winter « Home Rental Services, Inc.
Kansas City is expecting a major blizzard today! A important part of our success is proactive maintenance for the homes that we manage. We currently have more than a dozen homes for rent that are vacant and in the process of being shown. We take care of ordering snow removal services for these vacant homes so that prospective renters can get into the homes more easily. We recommend Beautiful Outdoors of Kansas City (913-406-8557) and use them regularly for lawn mowing and snow clearing. Leave the heat on very low. A minimal heating bill will be less expensive than the cost of potential repairs if everything were to freeze up. Setting the thermostat to 62 degrees is recommended. If you decide to turn off the water, it is a good idea to know if your house was plumbed on a downgrade so you can drain all pipes completely and eliminate the chance of water freezing and expanding, eventually breaking the pipes. If you aren’t sure about drainage, it usually is advisable to leave some water running through the pipes by turning on the fixture closest to where water enters the house and at the farthest point indoors, say in an upstairs bathroom. It needs to trickle constantly to keep water flowing and prevent freezing. It is a good idea to wrap insulation around the water heater, the pipes leading to and from it. Insulate any pipes exposed outdoors, in a crawl space under the house, etc. It is not a bad idea to put some anti-freeze in both the tank and the bowl of each toilet. If the heat goes out and water inside the toilets freezes, it could crack the fixtures. Be safe out there today!